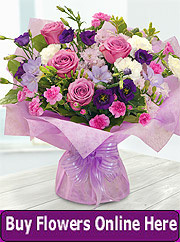 There are hundreds of florists and flower shops throughout Ireland. Many of them are listed below by the counties of Ireland. 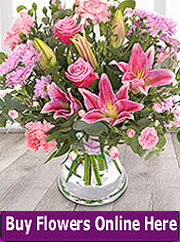 To find the florist or flower shop closest to you, or to the person that you wish to send flowers to, please see the list of Irish florists by county below. 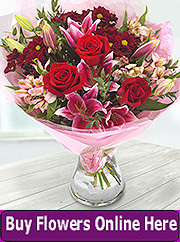 If you are a florist and own a flower shop and would like to be listed on Irish-Florist.Com please contact John today for details.